Okizu (oak-eye-zoo), comes from the Sioux language and means unity, to come together, to heal from a hurt, to make whole. 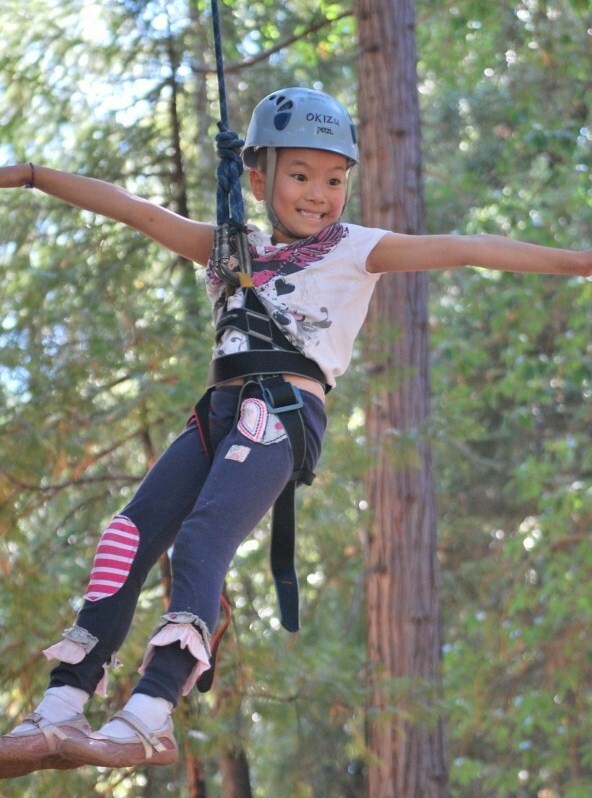 Okizu is committed to the continuing support of the childhood cancer community through its Oncology and Siblings camping programs, Family weekends, Bereavement programs, and Teen and Young Adult programs. These programs are the result of a collaborative effort of Okizu and the pediatric oncology treatment centers in northern California.